In The Last Lieutenant, Navy Lieutenant Todd Ingram escaped the horrors of Corregidor. Now, in San Francisco, he agonizes over Helen Durand, the Army nurse he left behind, fighting for the resistance on Mindanao. Todd Ingram is befriended by Senior Lieutenant Eduard Dezhnev, the Soviet Naval attache’ to the USSR’s consulate there. 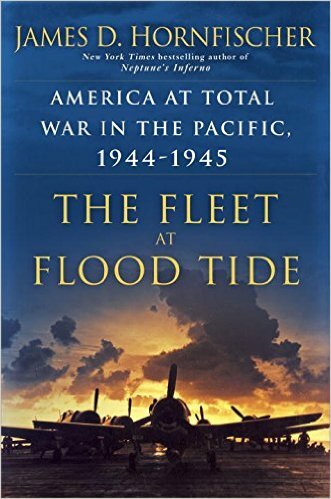 But things go badly for the U.S. Navy in the South Pacific’s Solomon Islands and Rear Admiral Raymond Spruance orders Ingram to the destroyer U.S.S. Howell as executive officer. Right back in the fighting, Ingram is caught in two of the epic naval battles off Guadalcanal: the Battle of Cape Esperance and the Battle of the Santa Cruz Islands. Amidst this, Ingram reaches for Helen but her rescue is hampered by the espionage activities of Dezhnev, a man Ingram grew to trust and admire. With the war at its apex, Todd Ingram puts his life on the line not only for the girl he loves, but for his country, and for a world so perilously close to collapse. Ordering Info: Amazon, any major book store, Tin Can Sailors. A working monograph detailing, from primary sources, Constitution's original and changing appearance during her frontline service (1798-1855) for the benefit of artists and modellers. Includes changing paint schemes, altered gun batteries, rigging variations, etc., etc. New information is added as acquired, hence the " working" adjective, and each copy is individually prepared when ordered. Ordering Info: CaptainsClerk, Timonier Publishing Company, 70 Devil's Ridge, Tryon, NC, 28782. Price $30.00 (includes S& H). The year is 2011, and in South Africa a reactionary coup has established a military government that has begun sinking U.S. and British merchant ships. NATO quickly responds, with only Germany holding back - until Germany starts nuking Poland and eviscerating the French. Now the South Atlantic is a battleground where nuclear-tipped missiles rule - and the only gun worth using is one that seeks and fires from deep beneath the sea. In response, Lieutenant Commander Jeffrey Fuller and the crew of the nuclear submarine USS Challenger are called in to help. Ceramic-hulled and designed for maximum stealth, the Challenger is being sent to South Africa for a mission critical to stopping the war. Together with a team of Navy SEALs and assisted by Boer freedom fighter Ilse Reebeck, Commander Fuller must infiltrate the enemy coast and attack a compound where scientists are putting together the ultimate biological weapon - a violent, deadly microbe that has the potential to wreak global devastation. For Jeffrey Fuller, the operation will take him back to his former life as a SEAL. It's his job to steer the team of operatives to shore penetrate concentric arcs of armaments, minefields, and sensors and destroy the death lab. If the mission works, the bioweapon will be destroyed and shock waves will cripple the South African government. If it goes wrong, fallout will kill thousands of innocent people. China is now building a large modern navy to assure its status as Asia's predominant power. This major new study provides timely, authoritative information about China's developing navy and its quest for power. 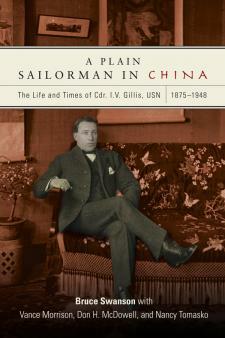 Dr. Cole examines China's navy in detail, its organization as well as its submarines, ships and airplanes. He also discusses its personnel and China's future plans for its navy. He asserts that Beijing's navy is focused on specific, limited goals, but that the reunification of Taiwan is one of those goals....and one that will involve the United States. PEARL shows how the original natives came to Hawaii. Then it describes how European and American explorers and seamen came and affected Hawaiian culture. Then it documents how and why and when the United States Navy came, and subsequently how the two cultures related to each other. 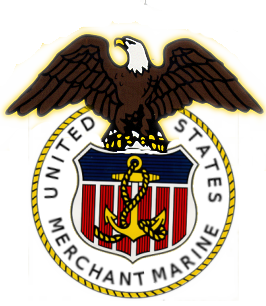 You Marines may be interested in the fact that the first ship (a captured British ship) into the Honolulu/Pearl Harbor area (in 1814)was commanded by a US Marine! 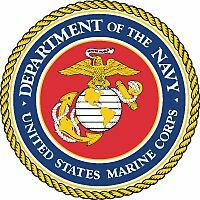 Later the first US Marine detachment in 1906 deployed to the Honolulu area described Waikiki as a, " damned mosquito infested swamp" . 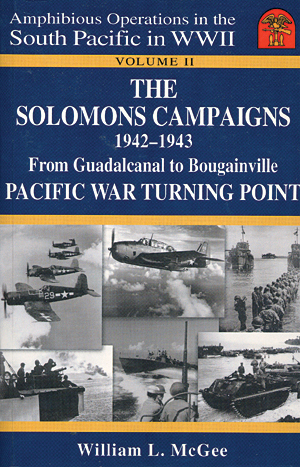 The latest edition includes the Ehime Maru incident and the attack on New York and the Pentagon. 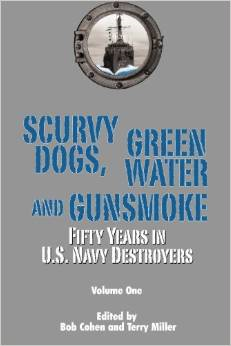 The author was in the US Navy in 1945,6 and taught aboard 14 ships from 1990 to 1995 as a PACE instructor. 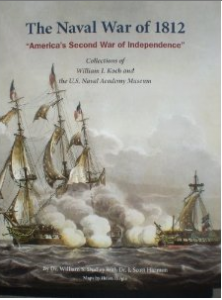 The story of USS Constitution's victorious service in the War of 1812.